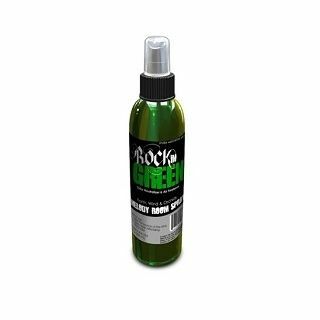 This sweet little odor neutralizer and room spray is a welcome addition to the Rockin' Green lineup. Made with all natural ingredients, its safe to use around kids and suitable for all fabrics. It comes in all the fun Rockin' Green scents!